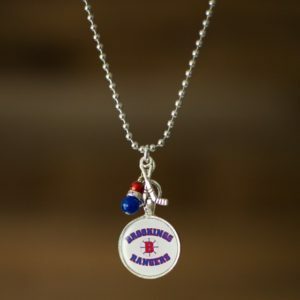 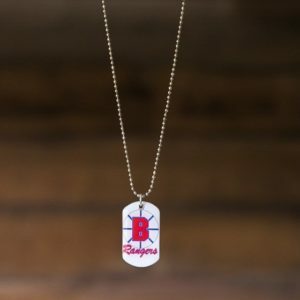 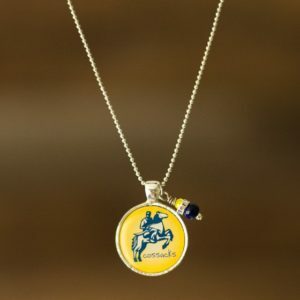 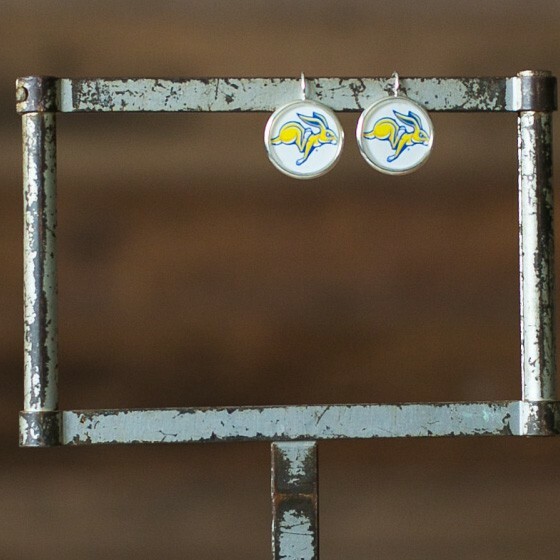 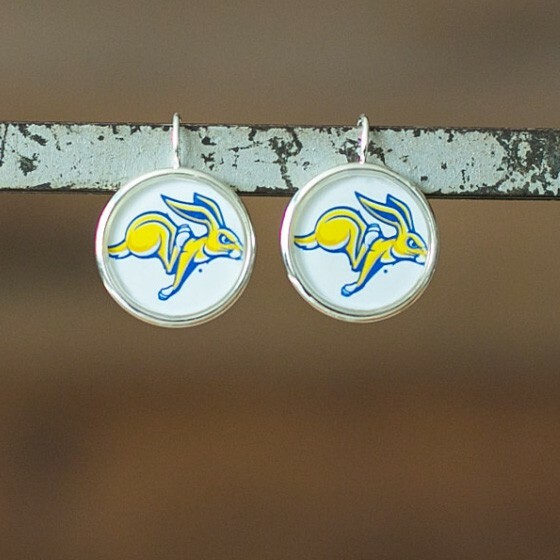 Calling all students, alumni, and fans; get your licensed SDSU jewelry right here! 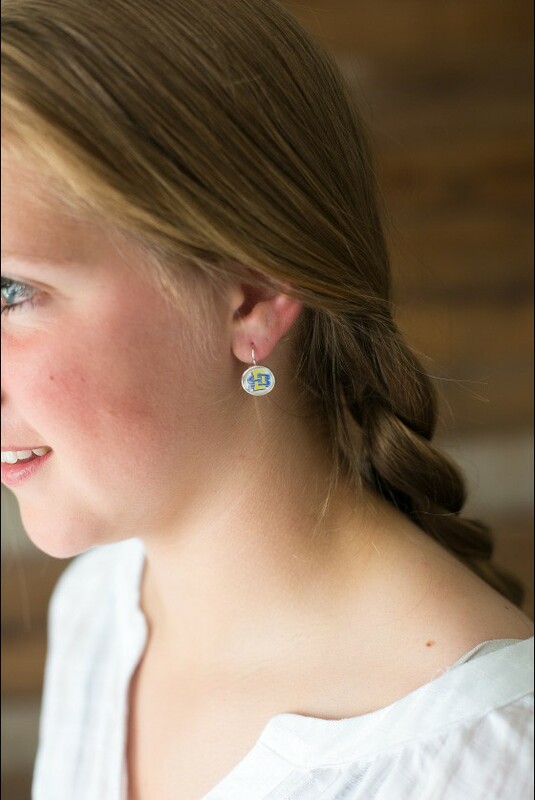 These earrings make a great gift for yourself or anyone on your list! 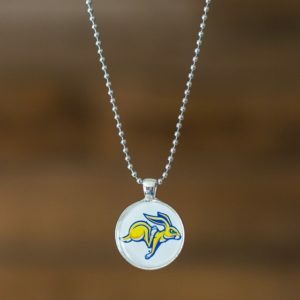 The running rabbit image is sealed in a glass-like doming resin that magnifies and protects the image. 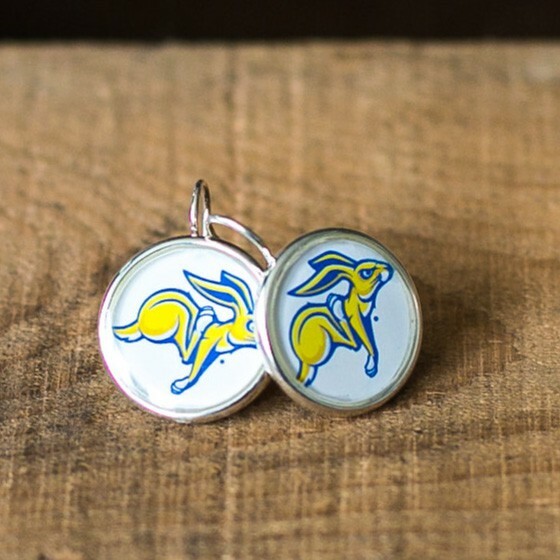 The earrings are 20mm silver plated, lead-free pewter and feature a hook back design.